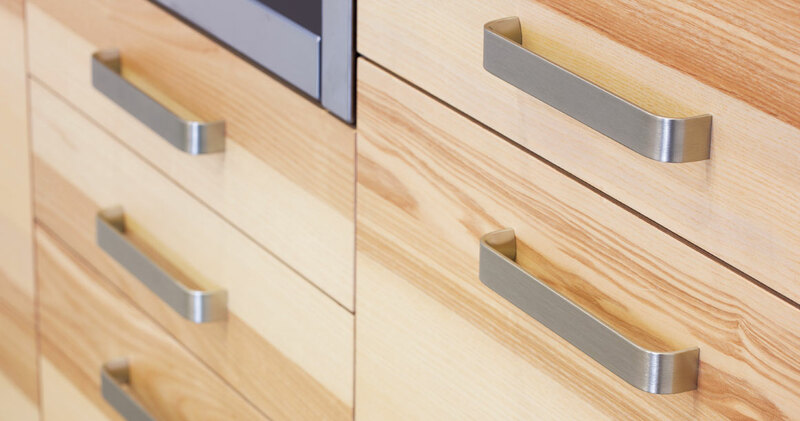 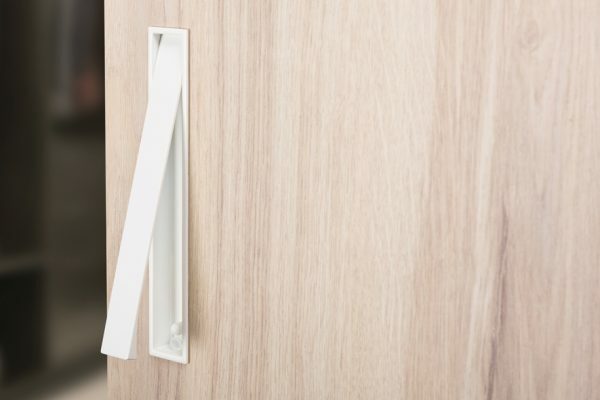 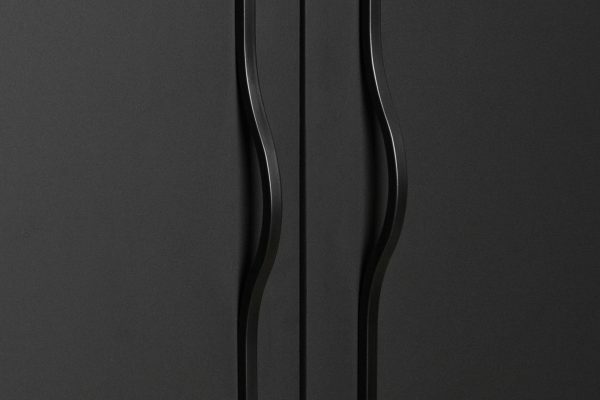 The sense handle distinguishes itself for its lightness and functionality making it a perfect model to adapt to different environments and furniture typologies. 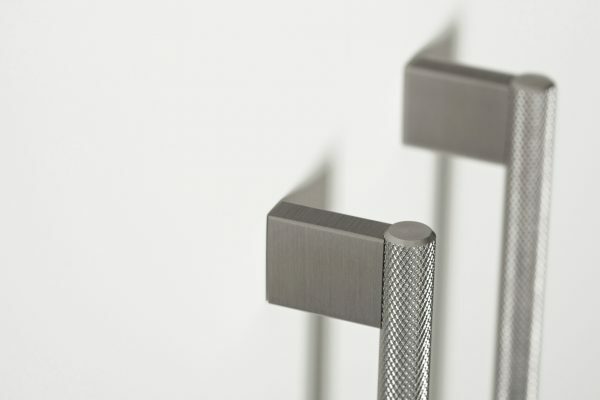 It comes in various measurements so guaranteeing its suitability for joints of any size. 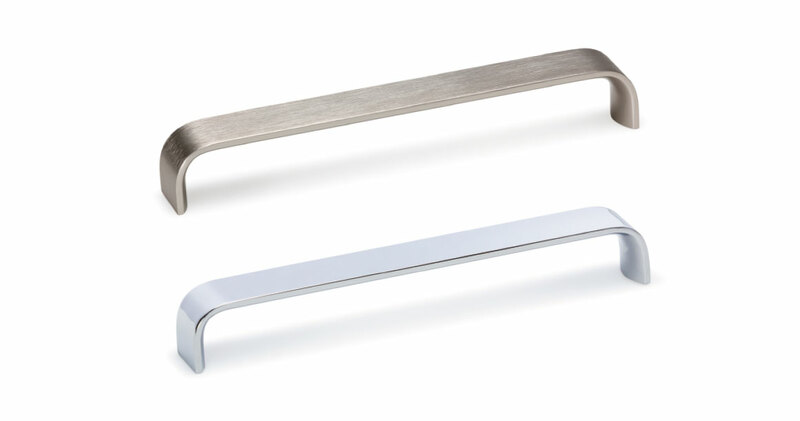 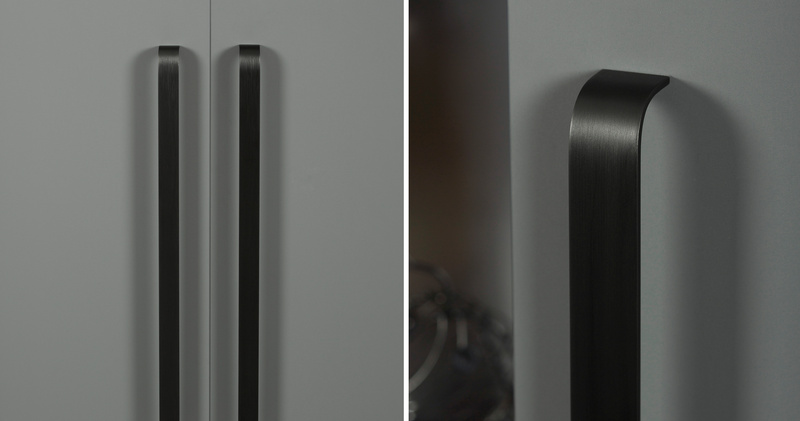 Manufactured in aluminium with a glossy chrome finish, brushed black or stainless steel look. 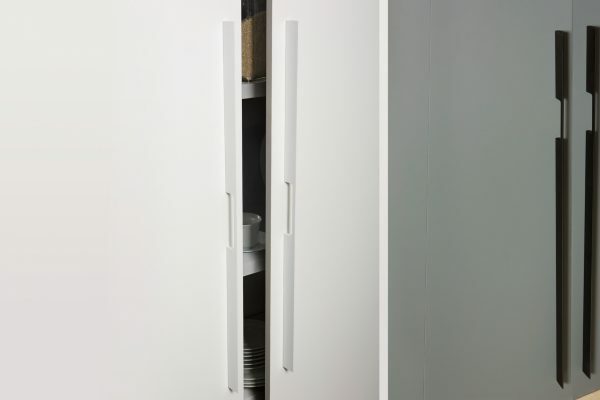 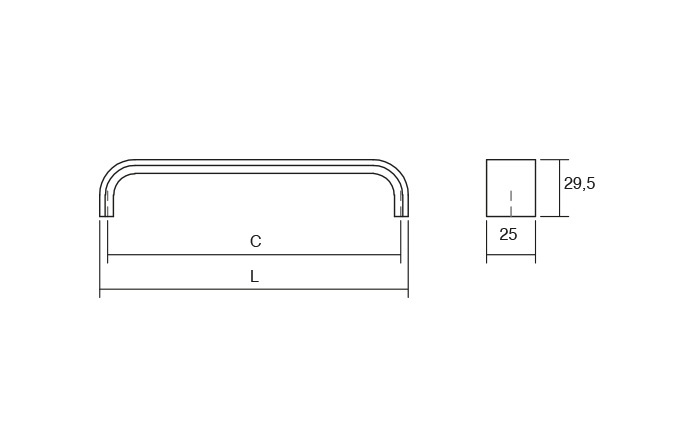 Its size of 487mm means it is ideal for cupboards and doors with medium dimensions.